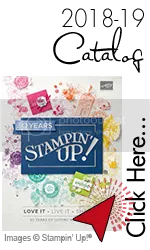 Finally, a stamp set that is just cute on it's own or adding a pop of color. I am playing with the Sale-A-Bration stamp set-Party Pandas. Once you start stamping, you can't stop. I made these super quick. 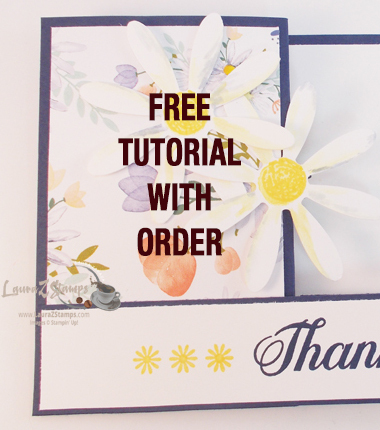 I used the small note cards with envelopes which are quick and easy to use. … [Read more...] about Simple. Cute. Easy. I will admit, I hear someone yell "Ice Cream", and I immediately hear-Eddie Murphy Scream it in my head. Always!!! (Thanks Eddie!!!!) Do you remember that Ice Cream bit? Loved listening to his early comedic days right out of Saturday Night Live. But, I digress, back to Ice … [Read more...] about Ice Cream, Ice Cream!